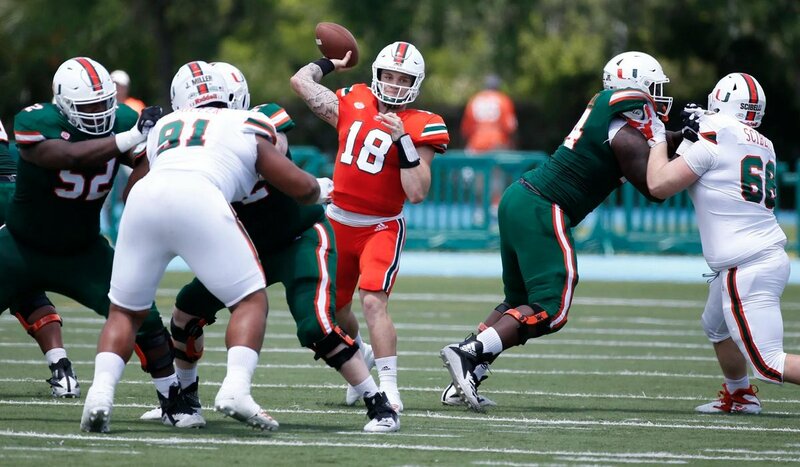 Former Ohio State quarterback Tate Martell hopes to start at Miami. Tate Martell might be third in the rotation but he looks much better today than he did in the last scrimmage. Buffalo transfer K.J. Osborn showed off some wheels on 80-yard catch and run. That's an 80-yard transfer portal touchdown from Tate Martell to K.J. Osborn. 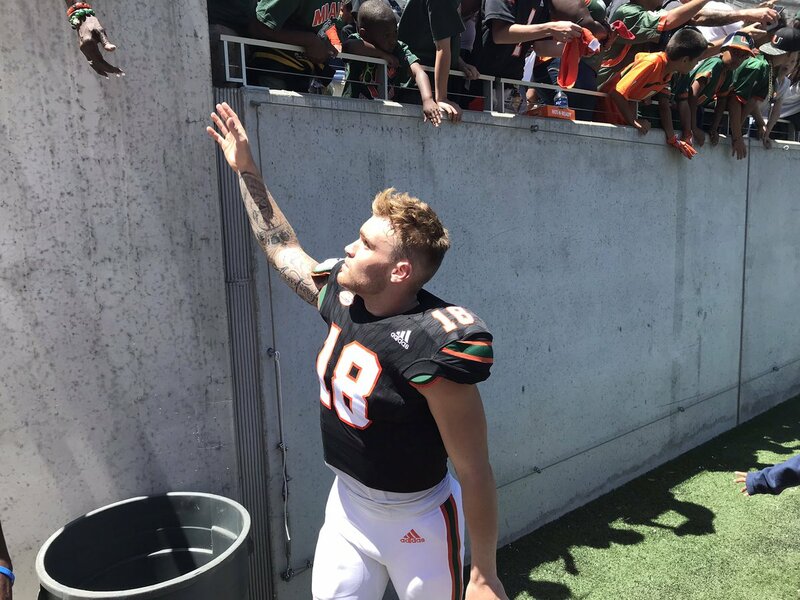 #Buckeyes transfer Tate Martell is 2-for-2 with a decent scramble so far in the Miami spring game. Tate Martell now in at QB for Miami, going against the first-team defense. 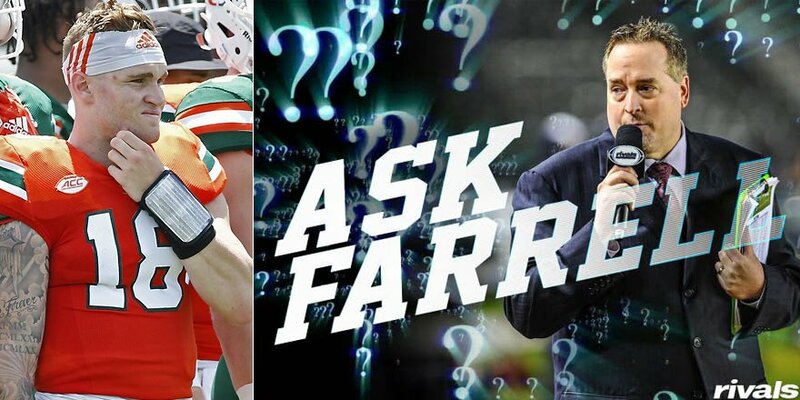 #AskFarrell : Have we overrated Tate Martell?